Our Synagogue is based on Jewish Fusion.No religion has all of the Truth, they only have a piece of the Truth. We need to put all of the pieces together to learn the whole Truth. 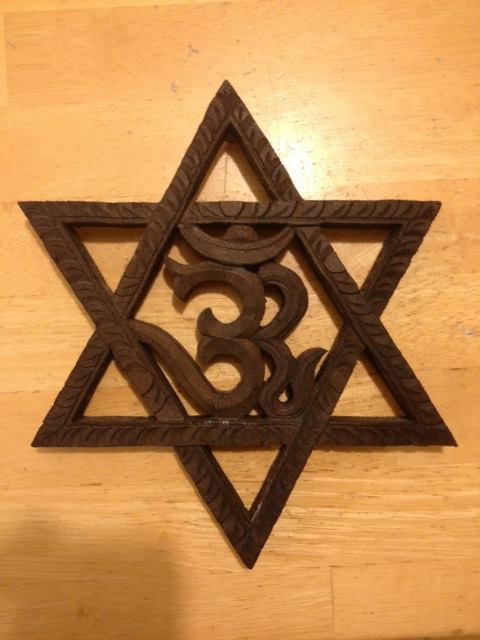 We are a blend of Spiritual Judaism, Yoga, Meditation, and Eastern Philosophies. We incorporate secular music into our service. We encourage singing and dancing as a way of connection with the Source. We welcome all spiritual seekers, and people of all faiths, Jews, Christians, Muslims, Buddhists, Hindus, Unitarians, Agnostics, and Atheists, and everything in between. We are LGBTQ Friendly! Help us to grow a spiritual community in Staten Island. We are now a registered 501(3)c with the IRS. All contributions are tax deductible.